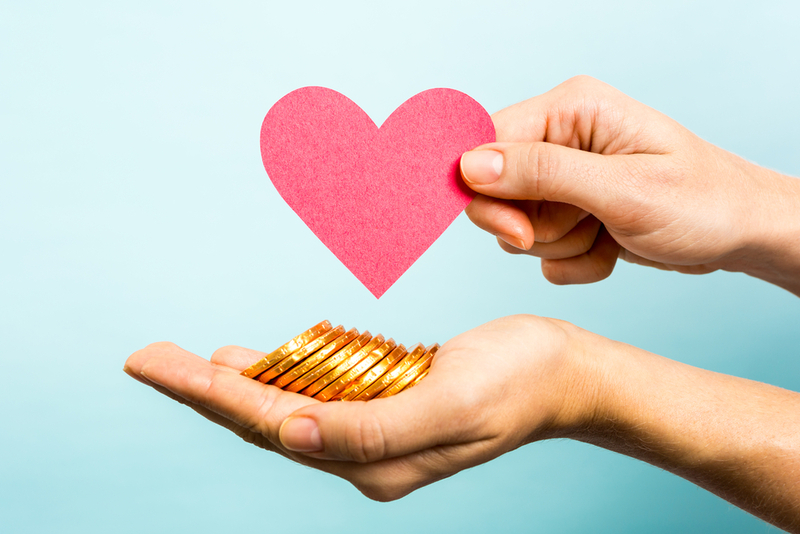 All NAB brokerage fees incurred on nabtrade Charity Trading Day will be donated to charity, as more Australians report wanting more social responsibility. Wealth management platform, nabtrade, announced its partnership with the Alannah & Madeline Foundation to provide support for children who have experienced or witnessed violence, cyber bulling and to advocate for their health and wellbeing. The nabtrade Charity Trading Day was established as an annual event in 2017 in response to the growing number of investors who want to do business with companies that have proven to reflect their values and want to give back to the community. A survey conducted by Nabtrade found almost 74 per cent of respondents would like more access to impact investing opportunities. Over 56 per cent want to manage their investments through a partner that has committed to a corporate social responsibility agenda. The research also reported more than 50 per cent of Australians would be willing to forgo a higher return for an investment that has a measurable, beneficial outcome. Over 78 per cent also believe positive impact on community is more important than a higher return. This is supported by research obtained from the Responsible Investment Association of Australia that found nine out of 10 Australians are expecting that their superannuation or other investments are invested responsibly and ethically. Hanley is urging the investor community to consciously choose to make an impact through their trading and to support the Alannah & Madeline Foundation.